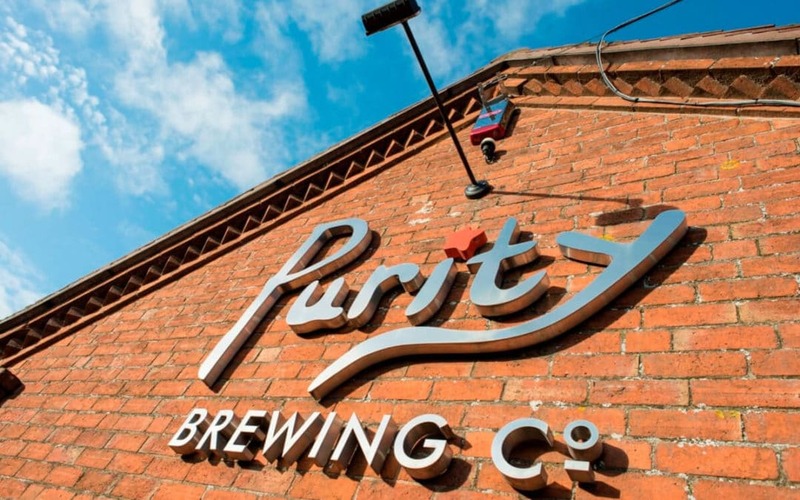 Brewer of the Year named by Parliamentary Beer Group, Purity Brewing Company’s director of brewing Flo Vialan has been named ‘Brewer of the Year’ at the All-Party Parliamentary Beer Group Beer Awards. The highly-prized and prestigious award is one of only a small number handed out annually by the government-related All-Party Parliamentary Beer Group. The fantastic Frenchman, who hails from Lyon and has been Head Brewer with Purity for nearly 11 years, has been recognised for his wide-ranging skills in and out of the brewhouse and for his complete embodiment of Purity’s core values: brewing great beer without prejudice, with a conscience and with a consistency and attention to detail, which is second to none. Having been unaware of the nomination, let alone the win, Flo was summoned to the stage in front of over 200 attendees and 80 MPs at Westminster’s One Great George Street this week to receive his award. 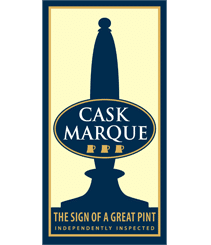 The awards night sees beers served under the watchful guidance of the Beer Academy, Cask Marque and the Institute of Brewing and Distilling.